AVAILABLE MAY 1ST. 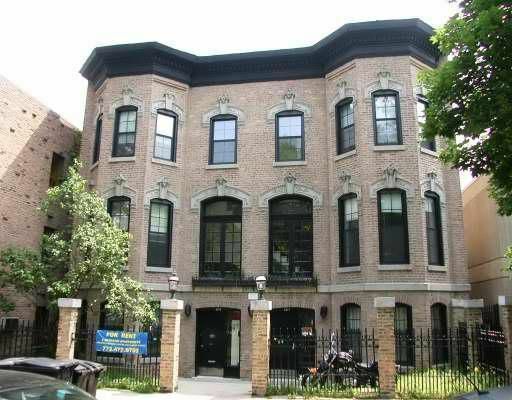 LINCOLN PARK LOVELY 2 BEDROOM, HARDWOOD THROUGHOUT, EXPOSED BRICK WALLS, UPDATED KITCHEN WITH DISHWASHER, MAPLE CABINETS, WOOD BURNING FIREPLACE, NEWER BATHROOM, DECK ACCESS FROM BOTH BEDROOMS, REAR COURTYARD, CENTRAL A/C. CATS OK, NO DOGS.